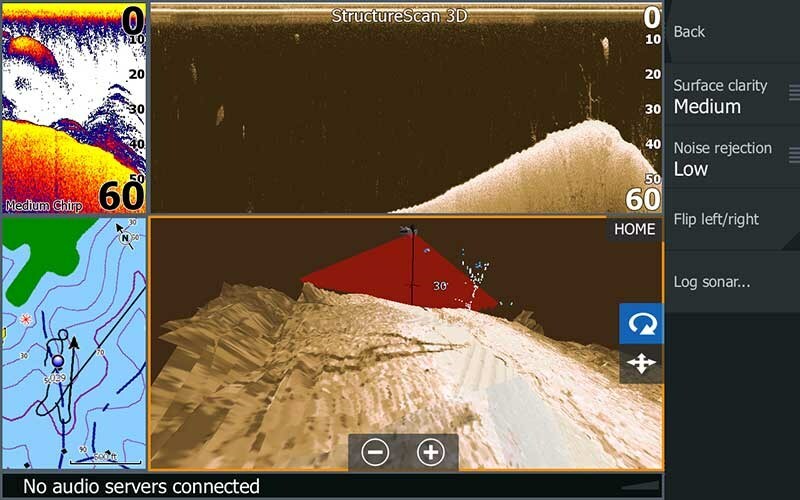 Lowrance has announced the upcoming release of its sonar-imaging system StructureScan 3D, that permits anglers to easily see fish, underwater structure and bottom contours. High-resolution three-dimensional images are displayed on the HDS Gen3 fishfinder/chartplotter to give fishos a better understanding of where fish and structure are located in relation to their boat. StructureScan 3D probes underwater terrain and fish-holding structure in depths to 100m and as far as 180m to port and starboard. Multiple viewing options including boosted DownScan Imaging, super-detailed StructureScan HD and those revolutionary three-dimensional views. Users can combine custom HD and 3D views with virtual point-of-view angles or ScanTrack pan-tilt-rotate controls. Other features will include Leading Edge that provides a graphical illustration of the sonar beams to give a better sense of target depth; SelectScan that colours fish-holding cover and targets for quick identification; and Vertical Depth Enhancement that emphasises crucial depth contour changes. 3D Waypoint Overlay also makes it easier to revisit hot spots, structure and other favourite haunts, by saving waypoints at the boat location or dropping a point on specific targets such as baitfish schools. 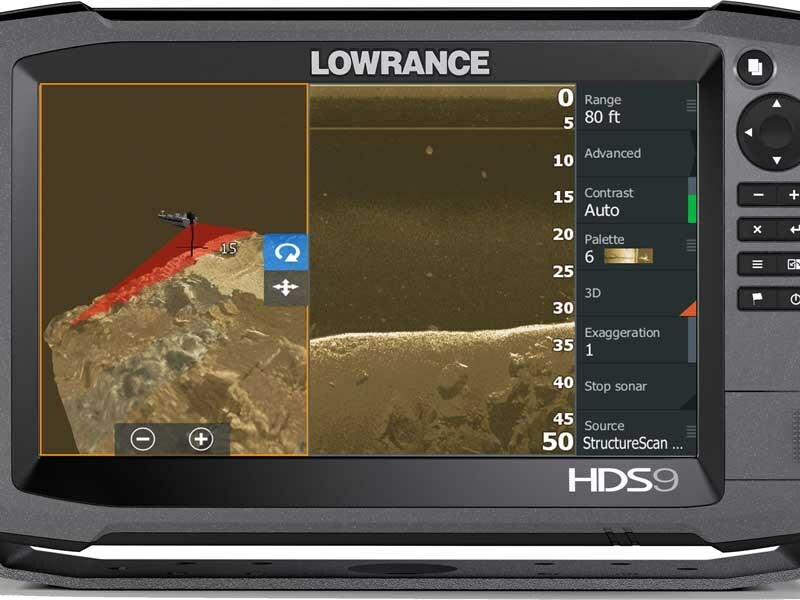 Scheduled for release in New Zealand around December 2015, the Lowrance StructureScan 3D includes a SideScan 3D Skimmer transducer kit and will be available from your local authorised dealer. For the latest news and reviews, subscribe to Trade-a-Boat magazine here.